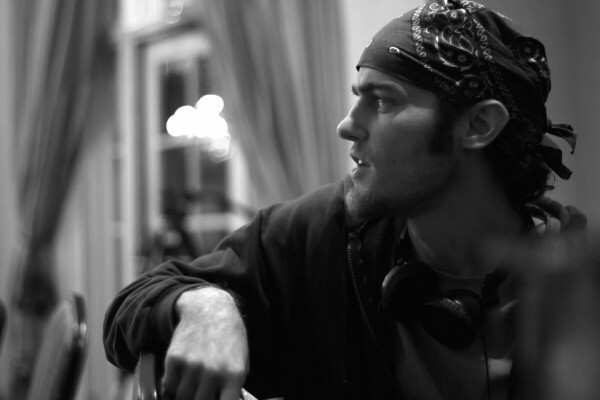 Michael Schatz is an editor/ director from the MFA program at USC’s School of Cinematic Arts. He was an editor on “Soaring on Invisible Wings”, a documentary short about Lupus that has gone to numerous festival including Cannes. He also cut the short film “Curio Shop” which he worked on with Scott Crane and Eric S. Anderson. He is the writer/director of the “Red Wedding” music video that went viral after season 3 of Game of Thrones came to its conclusion. Michael is one of the owners of Runaway Vision, a LA based production company.